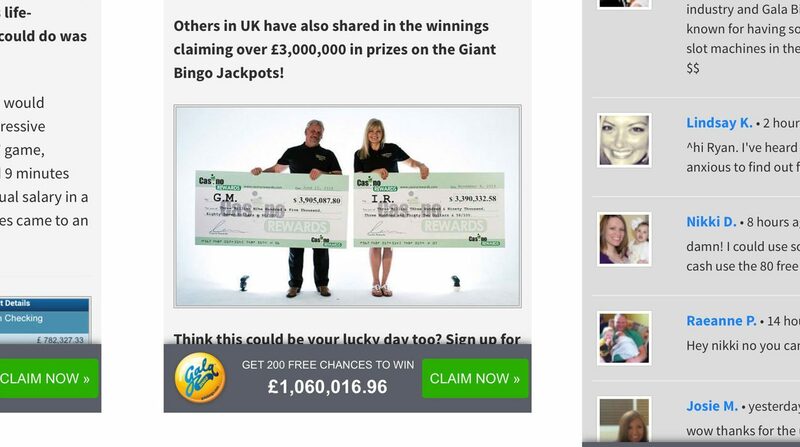 AN ad for an online bingo site has been banned for suggesting that gambling could provide an escape from depression and a way of paying off debt and medical bills. 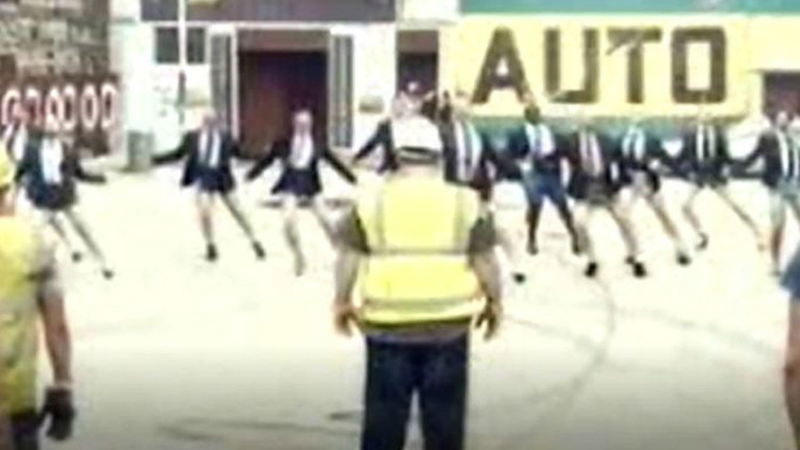 ADVERTS featuring a twerking businessman in high heels, a kissing scene and a mother telling her son about his dead father’s favourite McDonald’s burger have angered viewers the most so far this year. 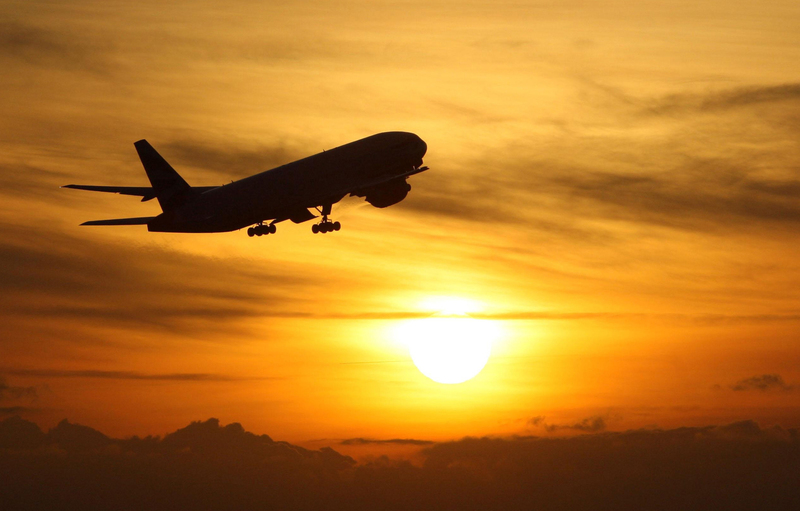 ADS for two travel companies have been banned for misleading consumers about holiday deals. 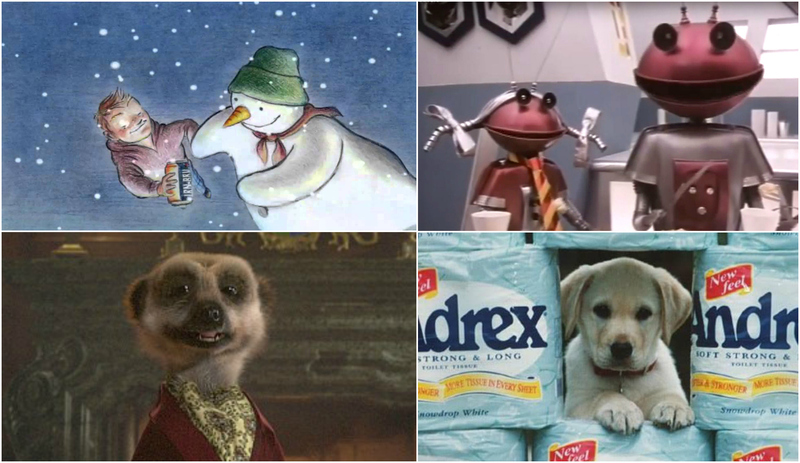 THEY’RE either the annoying interruptions that ruin your favourite show – or are even better than the programmes. 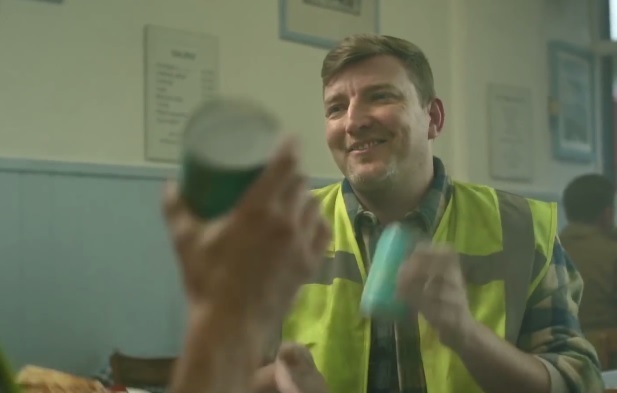 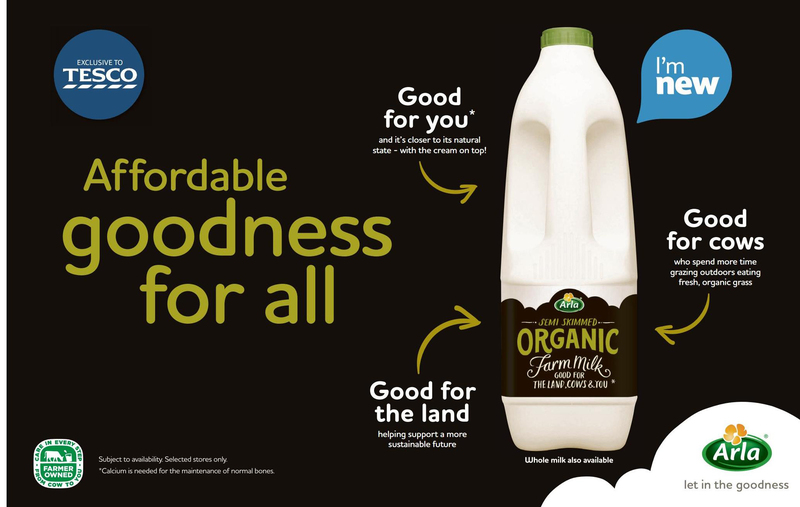 AN ad for Arla organic milk has been banned for using the "misleading" claim that its production is "good for the land".